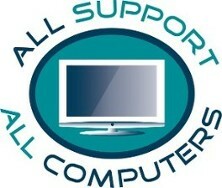 Reach out to us to get help with your new technology purchases. Got a new computer and need the old data moved onto it? Want secure cloud backups? Schedule an appointment. We are friendly techies with real-world business experience.